This here be an introduction to the map editor, because BMcC is totally exhausted from working and can't write one himself! Aren't I so nice? First things first: you've got to have a map to edit! To do this, create a new text file in the maps folder of BQ. Note: Underside is a joke. It's actually a Cave Story tileset. After creating the new map and saving your options, you need to rename it to name.bqMAP. 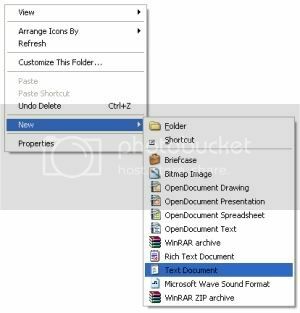 Make sure you turn on "see hidden file extensions" in options if you can't see the extension. After renaming your map, hop in-game and type in your map name into the "Load Map" door. After loading your map, press F2 or Tab to bring up the development tools. When you are finished editing, F9 saves your map. There's 3 different editors for maps, so instead of doing a step-by-step, I'm just going to explain how each editor works and leave it up to you! 1.) The GFX tile number that is in that particular square. Not really needed as you can see GFX on the collision editor screen, but can help. 1 - Platforms. These are tiles that Guy Balding can stand on or cling to. In other words, solid blocks. 2 - Spikes. If Guy touches these, he's dead. 3 - Ladder. Guy can climb up these like one would expect. 4 - Lava. Guy dies if he falls into lava, much like spikes. 5 - Water. At the moment, water doesn't actually do anything. 6 - Coin. These are tiles that guy can collect. When he runs into this tile, whatever GFX is there disappears and a coin noise is heard. 4.) The type of collision you are currently drawing. See 2. for examples of collision types. 5.) The cursor. You control this with the mouse, quite obviously. Left-click places a collision tile, right-click removes it. 1.) This is a GFX tile. 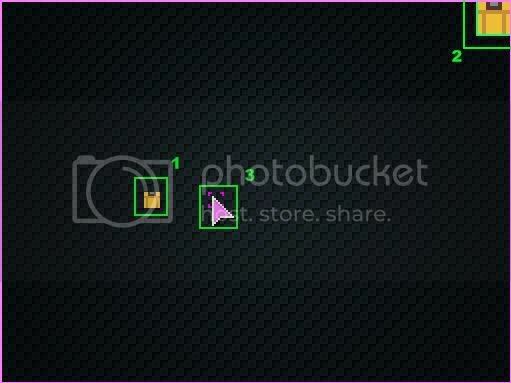 You can trigger whether you are showing background and/or foreground tiles by pressing 9 and/or 0, respectively. 2.) This shows which GFX tile you are currently placing. 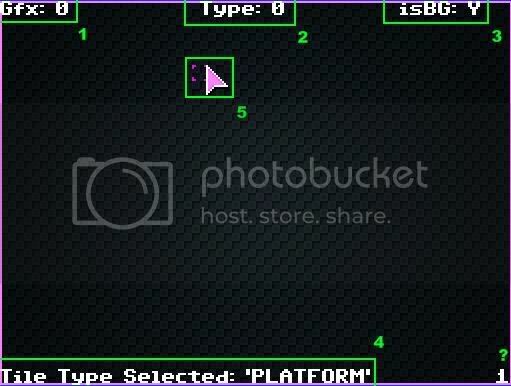 Press left and right to change the tile, press up and down to rotate it. Note: You will still control Guy during this, so you may want to delete him. BMcC Edit: You can also Pause. In the next update I'll have the Editor override any other input. 3.) Your cursor. Again. Left-click places a tile, right-click copies the selected tile (changes 2. to the tile you have selected, rotation included), and Delete removes the current tile. Page Up and Page Down still work as normal here. 1.) The entry field to create an object. Press Enter while on this screen to bring it up, and enter to create the object at the tip of your cursor (or close the field if the object called is invalid). The object name is the individual script file in the Scripts subfolder (RedSwitch01, Guy, etc). You have to place Guy to play the map, and where he is when the map is saved determines the starting position. Note: The object creator stores the name of the last object you created, so to continue to create objects of that kind, just press enter twice. 2.) An object! The green box (or pink if you have the object selected) is the collision hitbox for the object. 3.) Your cursor. Left-click selects an object, and you can drag a selected object by holding left-click down. Right-click anywhere deselects the object. Delete removes whichever object the cursor is on. That is awesome, Dragonmaw! Thanks so much. You used screenshots and everything! Right now the tools are fully functional and easy enough to use, but with the 1.1 update I'd like to make it more user-friendly (perhaps with a tile browser, maybe an object browser, and an easier-to-read interface). P.S. If anyone else can contribute a tutorial, that would be swell! Forgive this unresearched question, but is it currently possible to make your own tileset? And if so, is there somewhere where we can download the BQ colour palette? For sure! It's possible to make anything and everything in the game. BQ is fully separate from its engine. And the palette... well, people have just been basing the colors off the mockups and other themes. But there is no hard-and-fast palette at the moment. My suggestion is: Just work with few colors and try and make it look right. Pre-final release we might go through and adjust the colors for consistency, but don't worry about it for now. If you want, I can do a simple tileset and spriting tutorial. As I've said, I don't have animation fully down, but I can explain most of it. Is there any information on how the array is written to the map file? Its fully functional on the drawing of the tiles, but I have no idea on how to export them to the proper format. Figure I would get that working before adding the additional layers in. Are the end conditions for the levels. Reaching an exit or collecting all the coin items or whatever? I've played the levels attached to milestone 2, but what are the plans for the final game as far as moving from one level to another? It just writes all the values for every tile in order and reads them back in when the map's loaded. So, like, each tile has four properties at the moment: Graphics, Type, Rotation, and Layer. I just loop through the 32x24 tile array and write those four values for each. Check out the original design concept -- there's going to be a branching, non-linear world map screen with alternate routes, secret routes, items, and possibly more. As for the win conditions, I think there will be a few map types. They'll mostly be Get to the Exit (which is in place, just press up in front of the doors with the arrows over them), but I'm guessing there will also be Rescue maps, Collection maps, and a few others. And Bosses. Sweet. Looking forward to playing with the editor tomorrow. Makes me think of playing Donkey Kong on the gameboy. That game had like 100+ levels. Yeah! Game Boy Donkey Kong is a big inspiration for BQ. Very nice, I'm going to try it. Yes, I clicked that link. (It doesn't go anywhere.) I can't tell if he's a spambot or someone who just has a funny signature. My kissing problem's solved, that is. DID YOU KNOW: The French have to unhinge their jaws to show love? The French upper jaw connects to the lower jaw by the quadrate bone, which works like a double-jointed hinge so the lower jaw can dislocate, allowing their mouth to open as wide as 150 degrees. Hehe, my wife got a kick of this.